Every time i use my make up brushes i have to clean them. I have so many make up brushes that sometimes i think i’m addicted to buying them. I like to wash my brushes and leave them to dry on a towel overnight. My brushes are synthetic and real hair ones. The downside of cleaning them all is that it took so long and the brushes took forever to dry. Now i have the best cleaner EVER!! 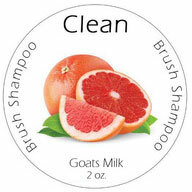 This make up brush shampoo by Clean is formulated to clean synthetic and real hair make up brushes. It’s really simple to use too. 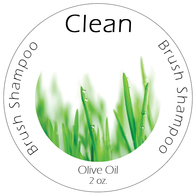 You wet the brush, then wet the shampoo. 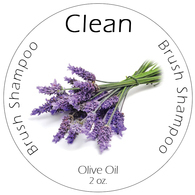 Swish the wet brush around in the shampoo cleaner and rinse well under running water. 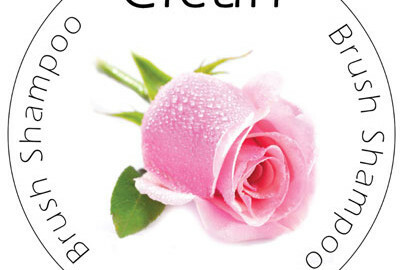 If the brush has a dark colour or very sticky lipgloss it will need a bit of a rub through with the shampoo that foams easily. 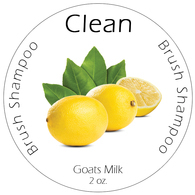 There are two varieties an olive oil based formula and a goats milk formula. 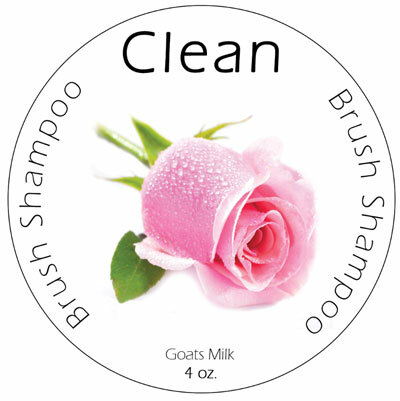 The goat’s milk formula is great for removing staining on white hair bristled make up brushes.